Martin Sahlin is a runner, a climber, an antifascist, and a fierce advocate for caring games. 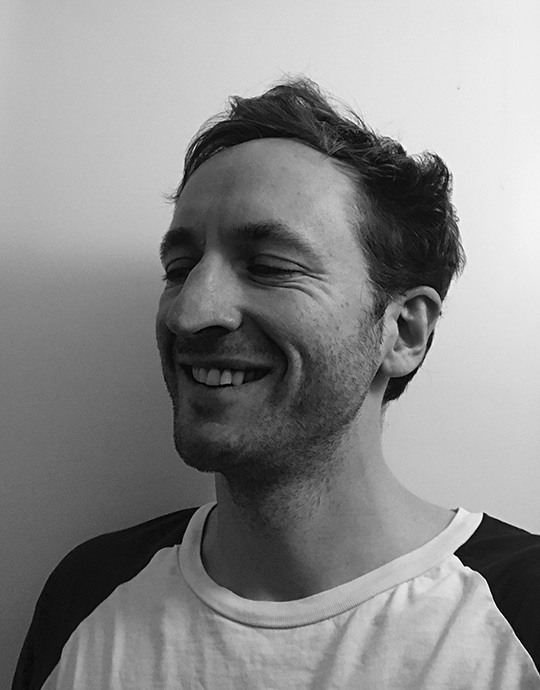 Sahlin is the Creative Director at Coldwood, a small independent game studio based in northern Sweden, most known for Unravel and Unravel Two - two lovely little yarn games. Unravel was a sweet, charming game about love and the bonds between people. When it was announced at E3 2015, it immediately stood out among all the loud shooters and sports games with its quiet tone, friendly message, and its focus on care and empathy. But for all its apparent sweetness, Unravel was a game designed in protest. It was first created as an angry statement. It was an attempt to lash out against a lot of things - heartlessness and time wasting, broken work processes and dysfunctional publisher relations, even the state of the whole games industry. This talk is an insight into that creative process, the circumstances under which this game was made, and how a lot of anger led to the development of something truly friendly and nice.